Jeep officially began its operations in India last month with the launch of two of its popular SUVs - the Grand Cherokee and Wrangler Unlimited. While the Wrangler Unlimited costs ₹ 71.59 lakh, the Grand Cherokee's price starts at ₹ 93.64 lakh. 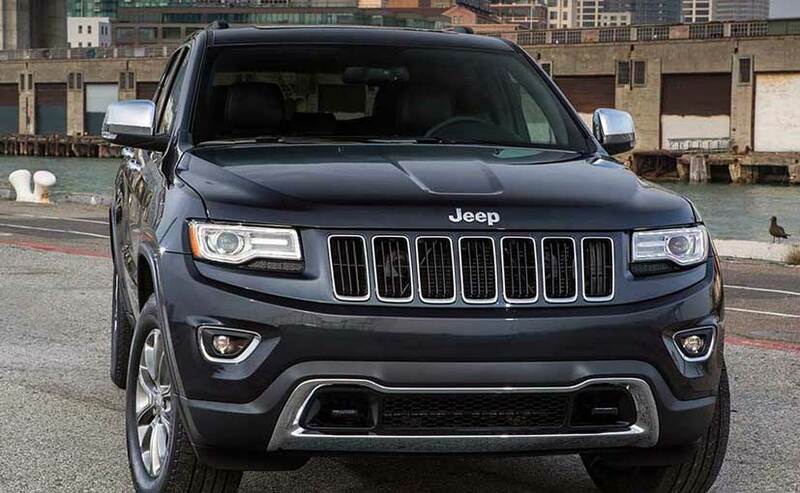 We put together a list of things you should know about the Jeep Grand Cherokee SUV. 1. 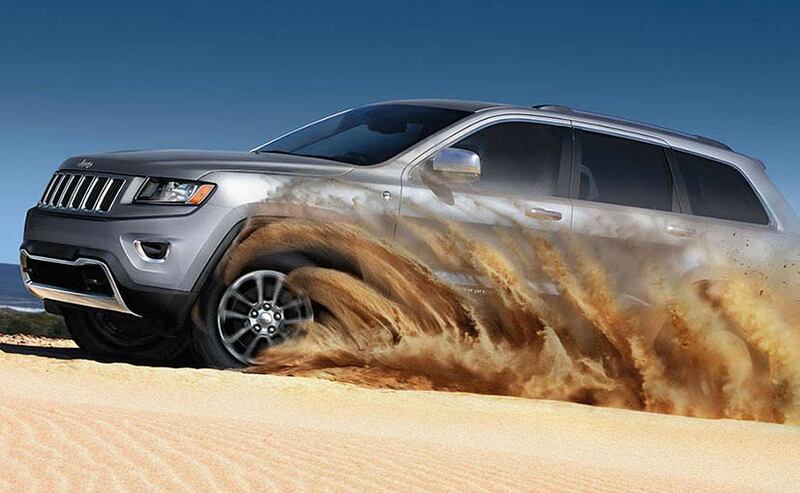 Jeep offers the Grand Cherokee in three variants, namely, Limited, Summit, and SRT. 2. The evidently muscular Grand Cherokee Limited and Summit measure 4,828mm in length, 1,943mm in width, 1,802mm in height, and sport a wheelbase of 2,915mm. The SRT shares the wheelbase, but gains in length, width, height, and ground clearance. 4. The Limited and Summit variants come powered a 3.0-litre turbo diesel engine with 240bhp and a maximum torque of 570Nm. Transmission duties are tended to by an 8-speed automatic gearbox with paddle-shifters. 5. 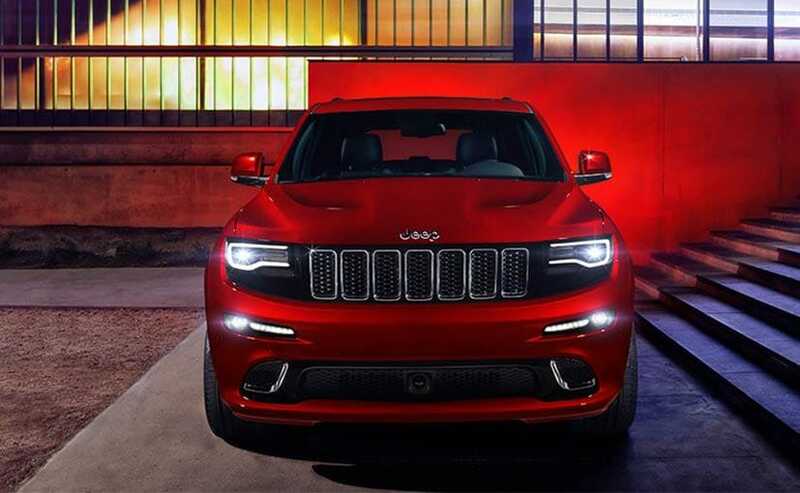 The Grand Cherokee SRT, on the other hand, houses a massive 6.4-litre HEMI V8 petrol engine that is also paired to the same 8-speed automatic transmission as the other two variants. The motor develops 468 horses and a peak torque of 630Nm of peak torque. 6. All three variants are offered with all-wheel drive systems. While the Limited and Summit variants use the Quadra-Trac II and Quadra-Trac Active 4WD system, respectively, the SRT uses the Quadra-Drive II 4WD system. 8. The Jeep Grand Cherokee in India faces competition from luxury SUVs such as the Mercedes-Benz GLE, Land Rover Ranger Rover, and Audi Q7.